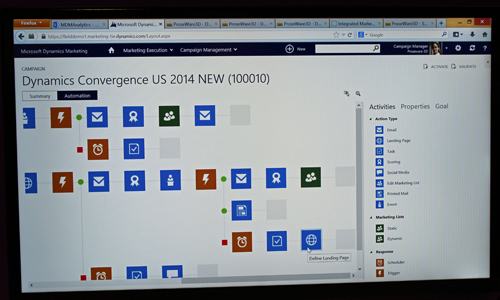 At Microsoft Convergence this week in Atlanta, Microsoft demoed its new Dynamics Marketing software due for release this Spring. 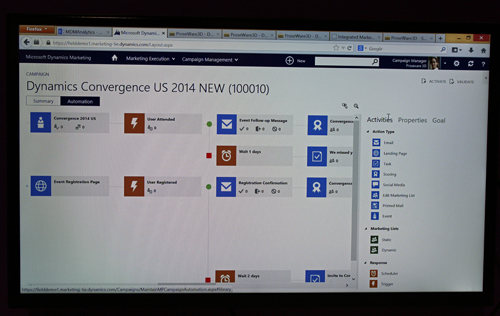 While screenshots of the software are hard to come by, we snapped some photos of the software in action on the Convergence show floor. 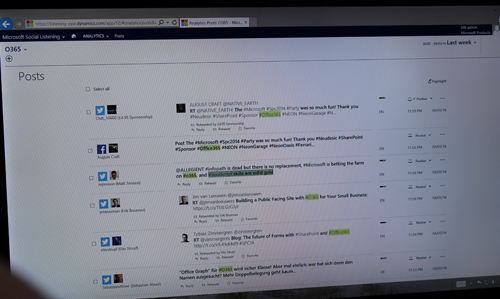 Microsoft Social Listening offers sentiment analysis based on natural processing in several different languages. 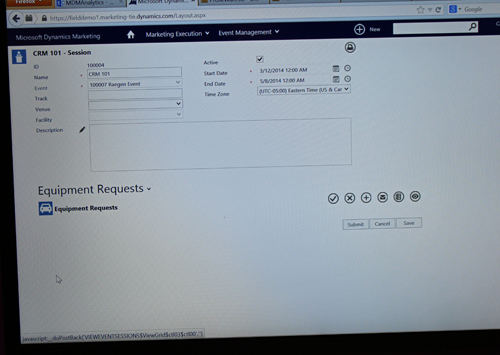 Microsoft Dynamics Marketing offers an event planning tool with equipment requests built-in. 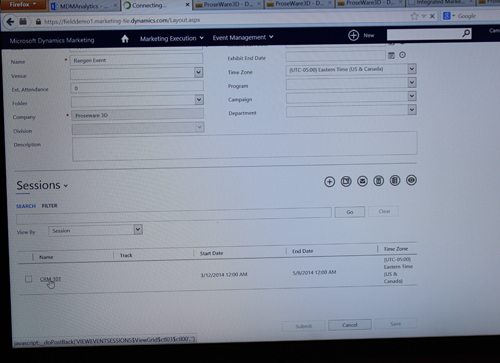 Event management screens allow users to attach sessions to specific campaigns and keep all the relevant details organized. 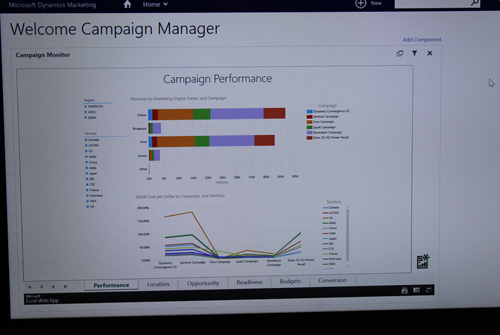 Visualization tools will help keep marketers on track by keeping an eye to the return on their budget spent. 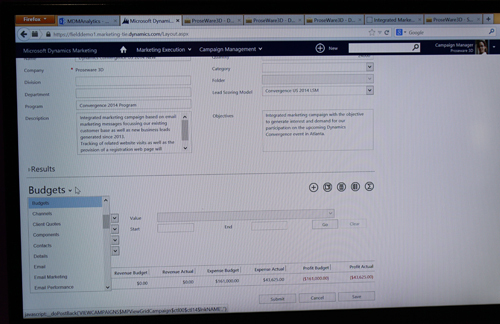 Budget management allows marketers to file their spending based on campaigns, channels, and other categories. 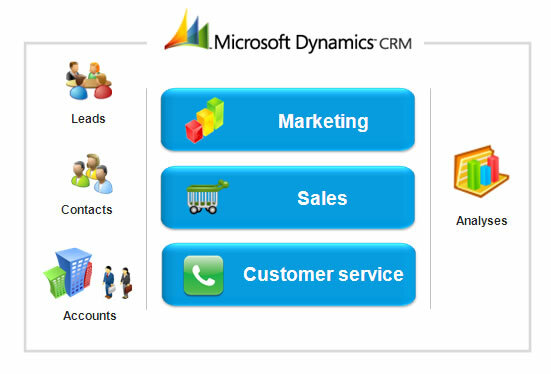 The Dynamics Marketing home screen. 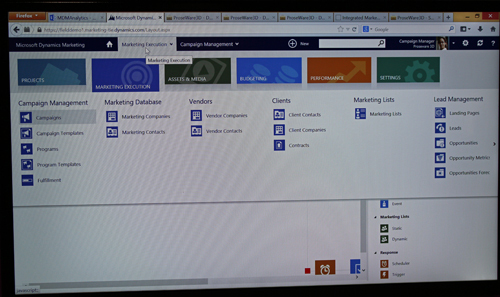 Those familiar with Office 2013 will recognize the look. Expanded view to see more details about each step and whether its been completed or not.